When it comes to PC gaming, Steam has pretty much been the “go to” digital store, aside from publisher specific launchers like UPlay and Origin. There are others by Razer, Discord and GOG, but none of them are as popular. A new entry into the digital games store space may change this, as it’s run by Epic Games. Like Steam, the Epic Games Store will be selling games from every publisher, not just its own. But if there is one important difference between them, it’s the cut that they take. Steam usually takes a 30% cut in sales, and it recently announced the cut will be reduced to 20% if the game made more than US$50 million (~RM207.675 million) in revenue. Epic Games, on the other hand, announced that it will only be taking 12%. Then there’s the matter of developers who use the Unreal Engine. 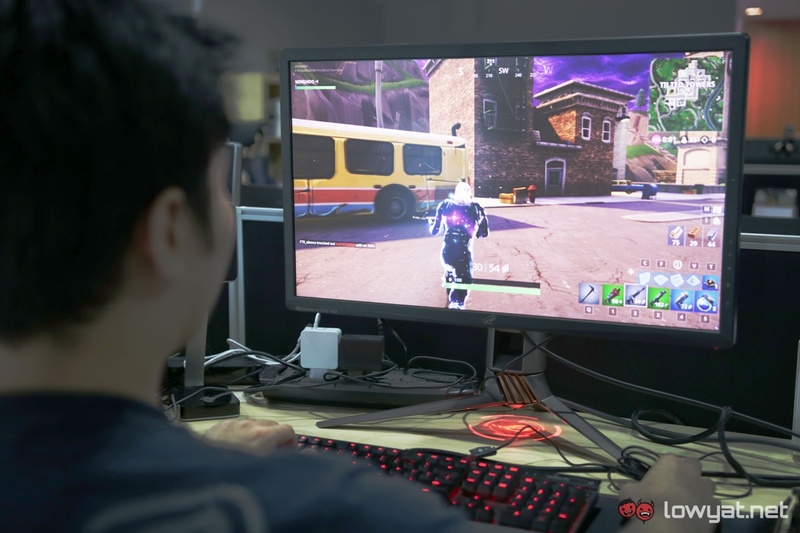 Developers who used the Unreal Engine 4 in their games will have to pay a cut to Epic Games when their games sell above a certain threshold. The current rate of that is five percent. 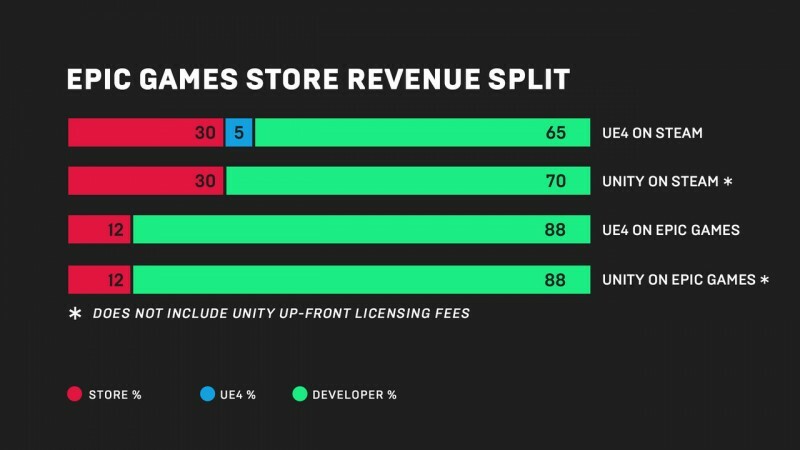 But if these developers sell their games on the Epic Games Store, the Unreal Engine fee is waived. Putting all these together, and Epic Games Store sounds like a really good place for developers to sell their games, especially if they use the Unreal Engine 4. Instead of having to pay 30% to Valve and five percent to Epic Games if they sold their game on Steam, it’s a flat 12% if they decide to go with Epic Games’ platform. 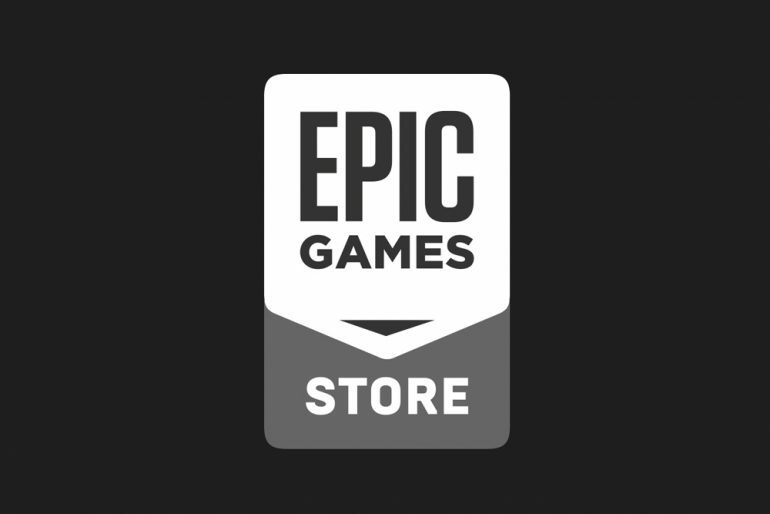 Epic Games will be launching the store off its current launcher. The company says that it will be available on PC and Mac before the year ends. It’s also looking to launch it for Android next year, but there’s no concrete date for that just yet. A store for iOS is also being looked at, but that’s in direct conflict with Apple’s policy.